Take advantage of your roof space with our grid and off- grid connected solar power system and supply your household with electricity. Our range of PV system kits include the required panels, inverters and mounting framework that you need to get set up with solar. Solentro has been designing and selling stand-alone solar power systems for customers across the globe. 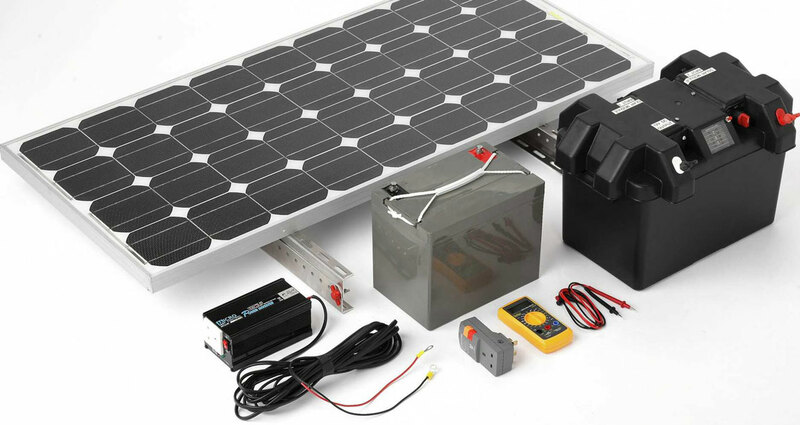 Using our extensive technical expertise developed from our residential and commercial team, we have now developed more economical Solar system kits designed to suit motor homes, sheds, offices wanting a power supply during grid outages. With these ready made solutions, Solentro is making stand-alone solar power simple. 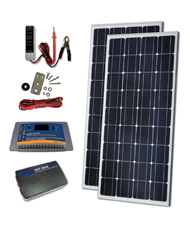 Each Solar Kit comes with a battery monitoring meter indicating the battery state of charge, voltage and net current going in and out. They have been carefully designed to provide qualified installers with the majority of equipment required to install a safe, professionally equipped, and high-performance stand-alone power system. Note that it is mandatory that the installer understands and complies with the set of international Standards applicable. This includes system design, installation, and maintenance for the range of equipment including batteries, solar arrays, inverters, and LV electrical wiring.